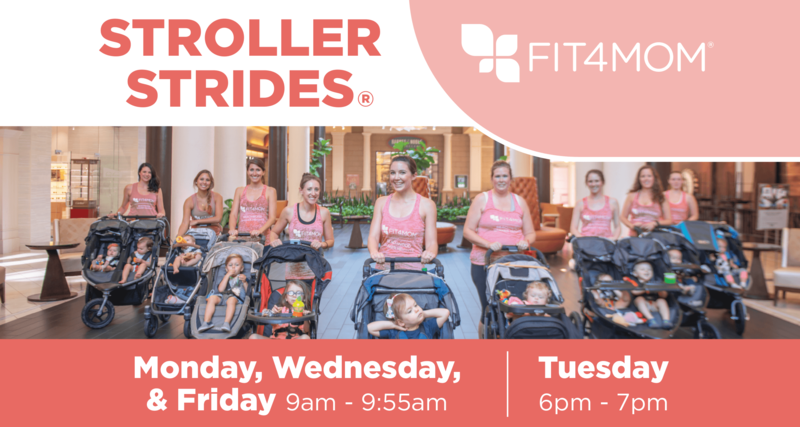 Stroller Strides classes will be held every Monday, Wednesday, and Friday from 9am – 9:55am, and every Tuesday from 6pm – 7pm, all the way through the April 19th! Stroller Strides® is a stroller-based fitness program designed for moms to get a full-body workout with their babe(s) in tow. Each 60-minute, total body workout incorporates power walking, strength, toning, songs and activities. Taught by certified instructors (who are also moms), it’s a great workout for any level of exerciser. Stroller Strides is the perfect workout option for any mom looking to get in great shape, but doesn’t want to leave their babe(s) behind. 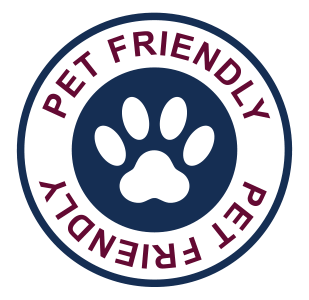 Drop by anytime to try us out – your first class is always FREE! Register for your free class now at beachwood.fit4mom.com!